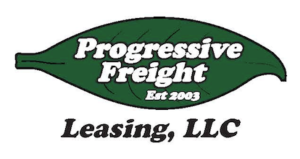 Progressive Freight now offers a trailer rental program for our carriers and customers. 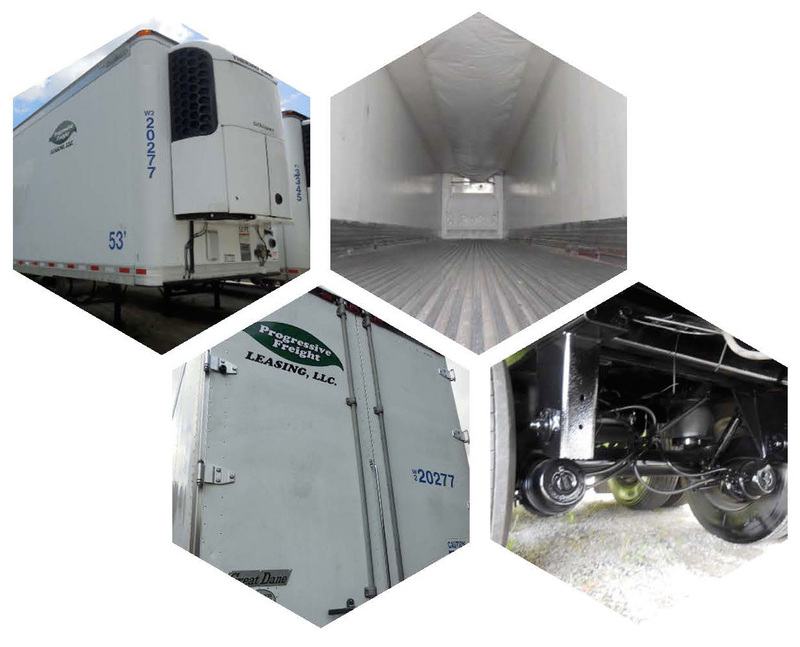 Our trailer rental options give you flexibility for any of your fleet’s needs. Our rental models include dry vans and reefers.